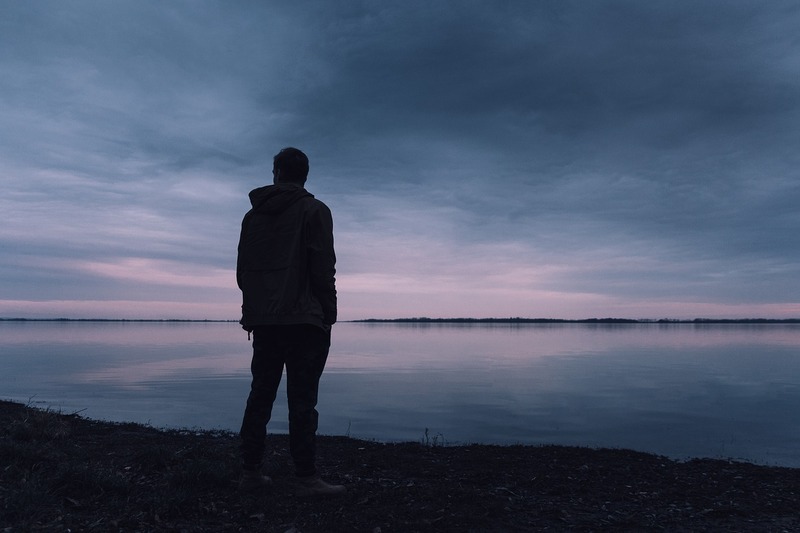 The National Institute of Mental Health estimates that nearly 19 million adults in the US experience at least one major depressive episode every year. Depression is one of the most common mental health disorders in America. Sometimes referred to as major depressive disorder or clinical depression, it is different from less severe feelings of sadness. The good news is that depression is highly treatable. In this blog, we'll go over how to treat depression. The symptoms of depression can vary from person to person. Below is a list of depression symptoms from the American Psychological Association. You might experience these symptoms if you are struggling with depression. Just like substance abuse, there is no one cause for depression. The causes of depression will be different for each person and can be the result of a combination of factors. Biological risks for depression include having a family history of depression, being diagnosed with a co-occurring mental health disorder, having a terminal illness, and being a woman. In fact, women experience depression at twice the rate of men, with one in eight women experiencing clinical depression in their lifetime. Environmental risks for depression include things like prolonged stress from work, major life changes, and trauma. Sometimes, environmental risks are called sociological or psychosocial risks since they are not biological (genetic) and are a result of things that happen as a part of day-to-day life. There are also developmental risks for depression. For example, experiencing trauma or abuse during childhood can increase your risk of developing clinical depression later in life. Depression is highly treatable. 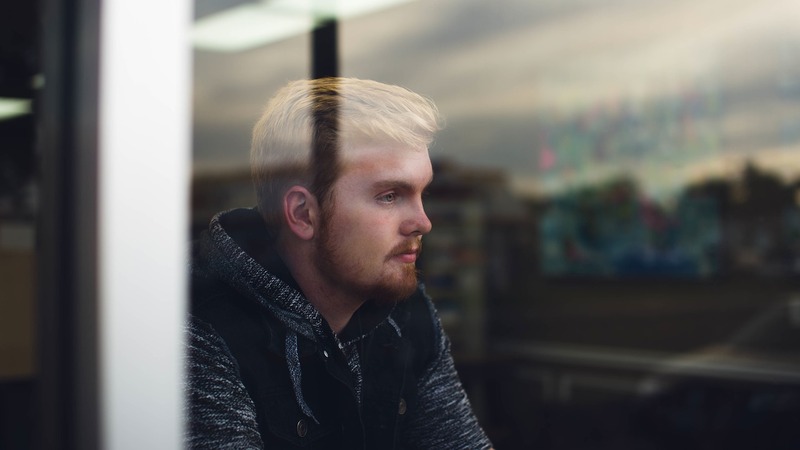 While each person’s specific treatment may vary, generally speaking, depression can be treated with antidepressant medication and psychotherapy. 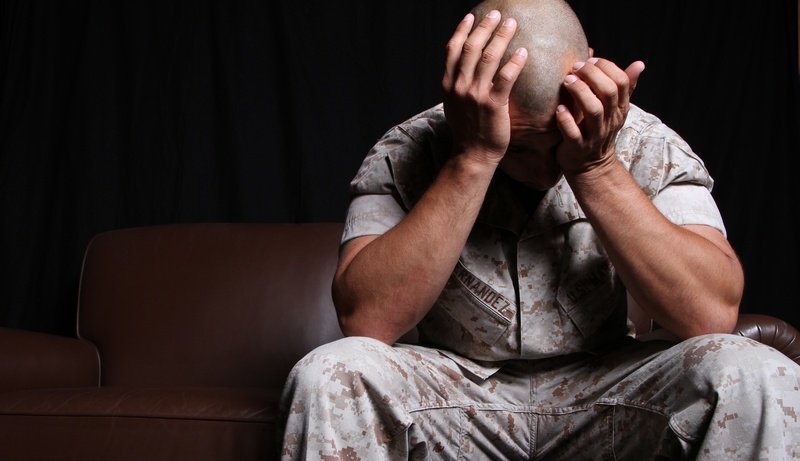 Cognitive Behavioral Therapy (CBT) is a type of therapy used to treat depression, anxiety, and PTSD. We’ve created a video that might help you understand what exactly CBT is. Cognitive Behavioral Therapy works by helping you to change the way you think and helping you to change your behaviors. The best results are typically seen after 12-16 weeks of treatment. 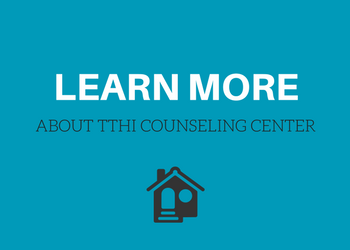 Cognitive Behavioral Therapy is offered at our counseling centers. If you are looking for a counseling center that offers treatment for depression, check out our counseling center locations. Can I treat depression on my own? You might wonder if it’s possible to treat depression on your own, or with only medication, or only therapy. Remember, people experience depression differently. What causes your depression might not be what causes depression in someone else. This means that there is no one way to treat depression. Research has concluded that depression is best treated with the help of a qualified mental health professional and that a combination of medication and therapy is most effective for moderate to severe depression. 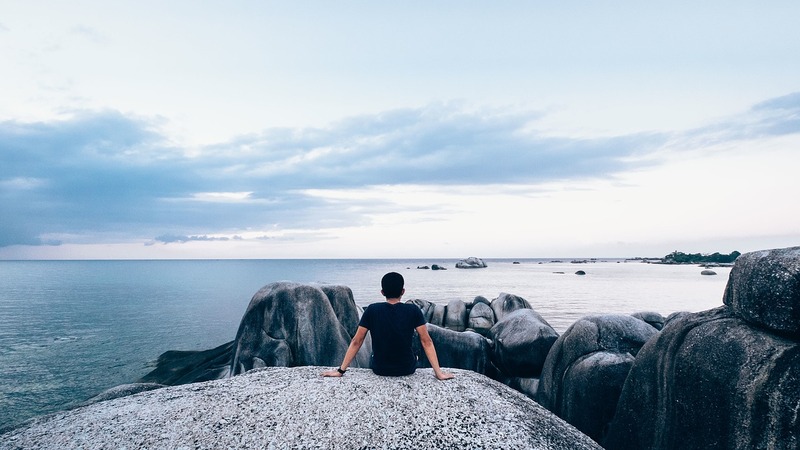 It’s best to seek the advice of a mental health professional, like a therapist who understands depression and is qualified to work with you on developing a treatment program that is unique to your needs. Looking to learn more? Here are a few articles about depression that might interest you. You don’t have to live with depression or try to treat it on your own. Let us help you find a depression treatment that meets your needs.